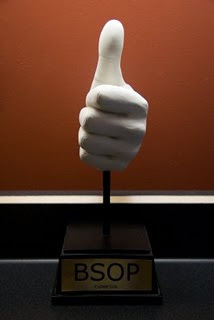 The old season's points are finalized, and the new season is updated and published on the poker points page. Just like last time, if you want a glass (or more) in the next run, replay to this post or respond to my email. I will update the table below as I get time. 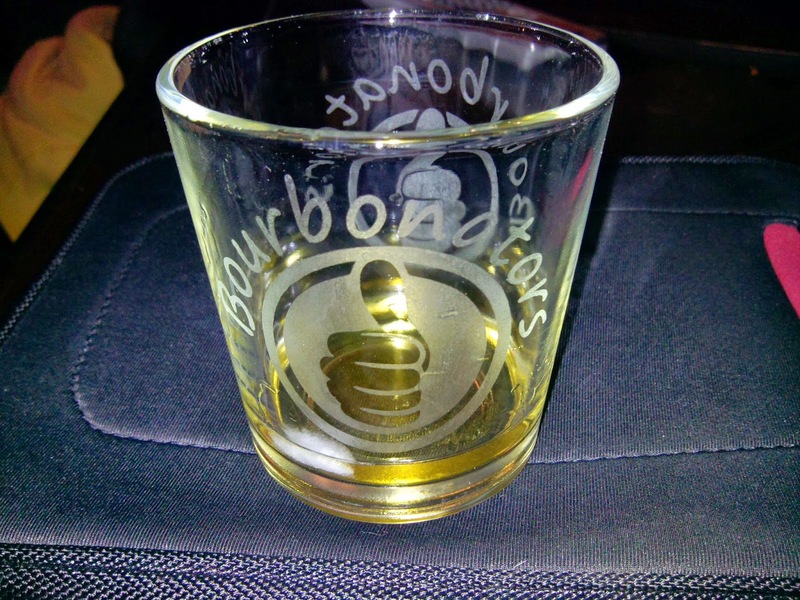 Include the number of glasses you want, the logo for each glass, and the name you want on the back. There may be a choice of font, but we'll deal with that later. Cost will be approximately $10 per glass. I would like to have the list by the end of January. 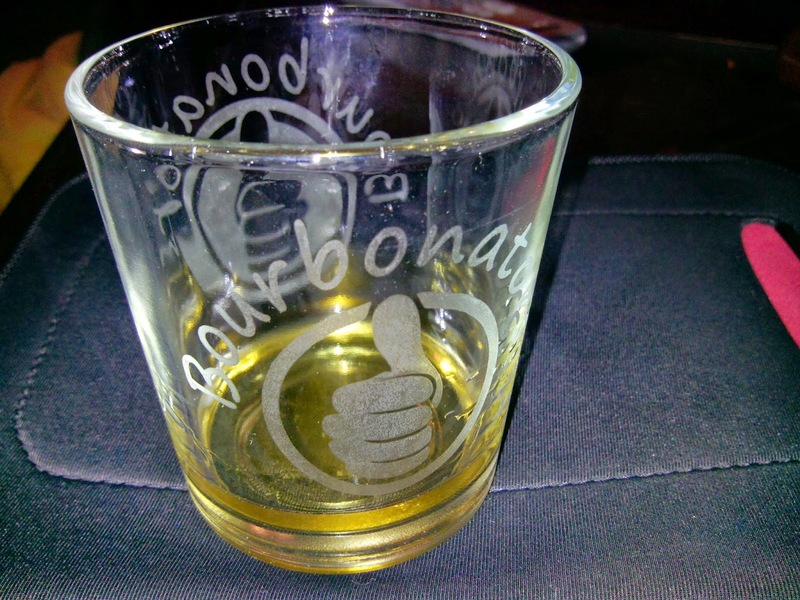 Font 1 is the same font as "Bourbonators" on the front. Font 2 is a celtic font. Whiskies and points are updated. We are missing points from December 18 at Jon's and March 25 at Tim's, so if you have them, let me know. Just like last time, if you want a glass (or more) in the next run, replay to this post. I will update the table below as I get time. I would like to have the list by the end of February. ...and we have a new leader. Darren is well over half way to the 150 point mark. Here's your interactive chart of the semi-live voting for the date. If you can't go, the date gets a zero. If you can, it gets a one, if you mention a preference it gets a 2.